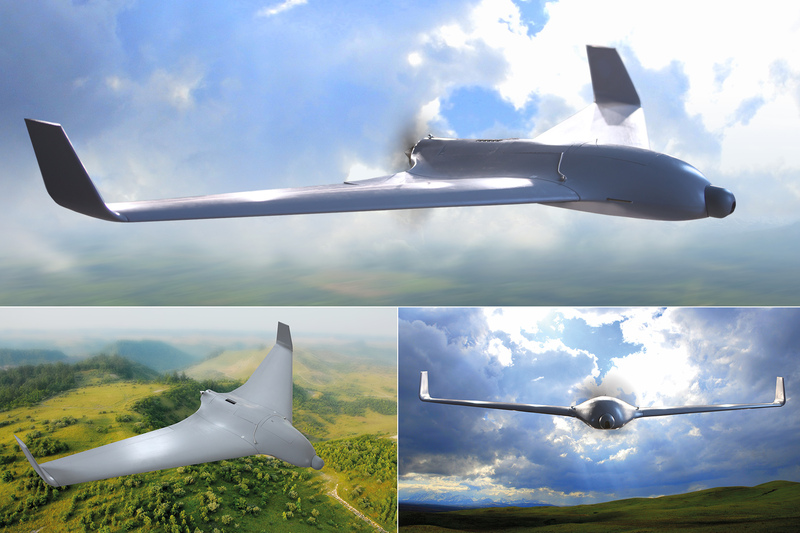 This flying wing UAV is suitable for mainly conducting military and public service (disaster relief, police, border security, customs, law enforcement, national security) missions and tasks. It is able to detect, identify, observe and follow persons and vehicles from a height of 200–300 meters. The UAV’s propulsion is electric motor (brushless, out runner). Net weight of the aircraft is about 5–7 kg and its wingspan is 2,3 m. Its maximum speed is 100 km/h, the flight time is about 120 minutes. UAV is equipped with autopilot and different payloads (moveable and stabilised day and night camera with zoom function).